The Great Western House building which has lain empty for 4 years is now on course to be brought back to life thanks to a partnership between YMCA Somerset Coast and Taunton Deane Borough Council. Contracts worth more than £1.3bn at Hinkley Point C have already been awarded to South West businesses, according to government figures released last week. But this is just the tip of the iceberg according to the Hinkley Supply Chain Team, which says that the opportunity to benefit from the project and create an industrial legacy for the region is only just beginning. 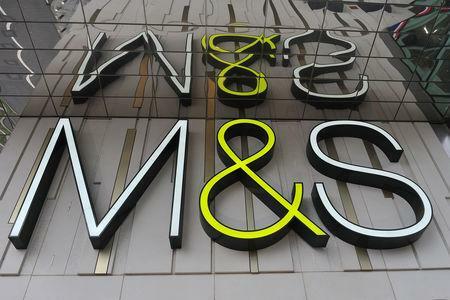 MARKS & Spencer has revealed that there are now just a couple of weeks to go until their new Bridgwater store opens. The Enhance Social Enterprise Programme offers a minimum of 12 fully funded hours of business support to existing social enterprises, voluntary and community sector groups who want to grow trading incomes. Do you want to grow your business by increasing sales, revenue and profit to make your company more efficient? Let’s take your business to the next level – growth! There’s so many ways to grow your business but sometimes it’s hard to bring yourself above the everyday life of running your company to be able to navigate your way to generating more revenue and developing a more efficient way of working. A Taunton cider company has secured six new export contracts in the last 12 months with the aim to double its exporting sales over 2018. A new 100-bed Premier Inn hotel is set to be developed at the £150m Bridgwater Gateway business park in Somerset. 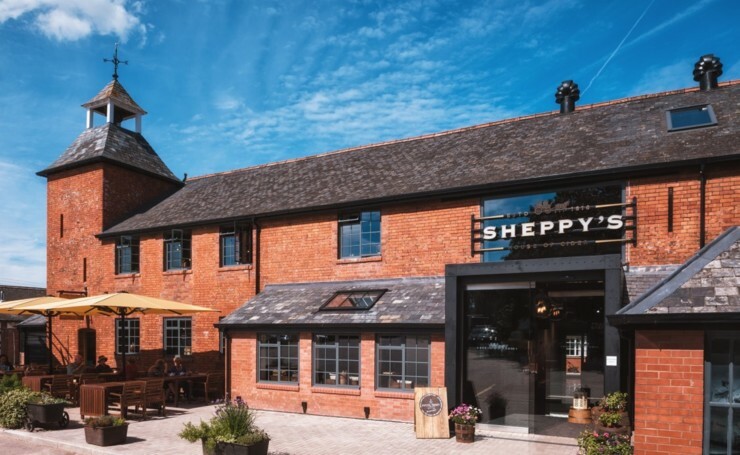 The hotel will be located on one of the road frontage plots on the southern side of the entrance to the 100-acre site, off J24 of the M5 motorway. 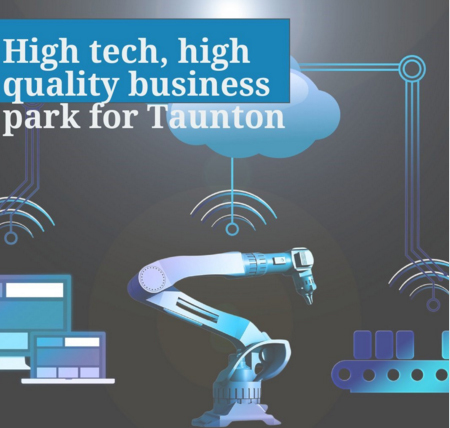 Taunton Deane Borough Council is pressing ahead with its commitment to invest in the local economy after agreeing to buy a business park in Taunton. The council is to consolidate its holdings at Lisieux Way to help protect existing high tech jobs on the site, attracting new employers and to regenerate the key employment site. 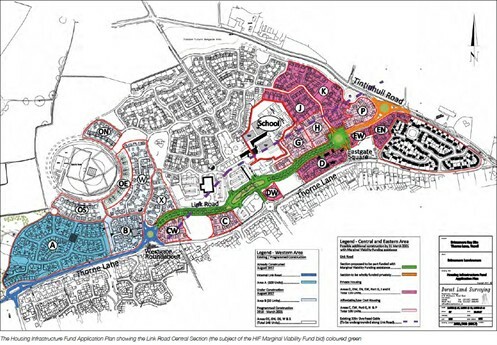 The aim is to create a high tech business park, within easy reach of the town centre and road and rail connections, with high quality companies similar to those already on the site.